​Our entire team at Wolf River Dental is dedicated to providing you and your family with friendly and professional service. Kim was introduced to the dental field as a military spouse when she met an Ohio orthodontist who was training new assistants. Excited by the idea of a career where she could help people, Kim pursued this new path. She spent the next 20 years moving around the United States and working for dentists in many different capacities--from receptionist and office assistant to assistant in orthodontics, pedodontics and general dentistry. 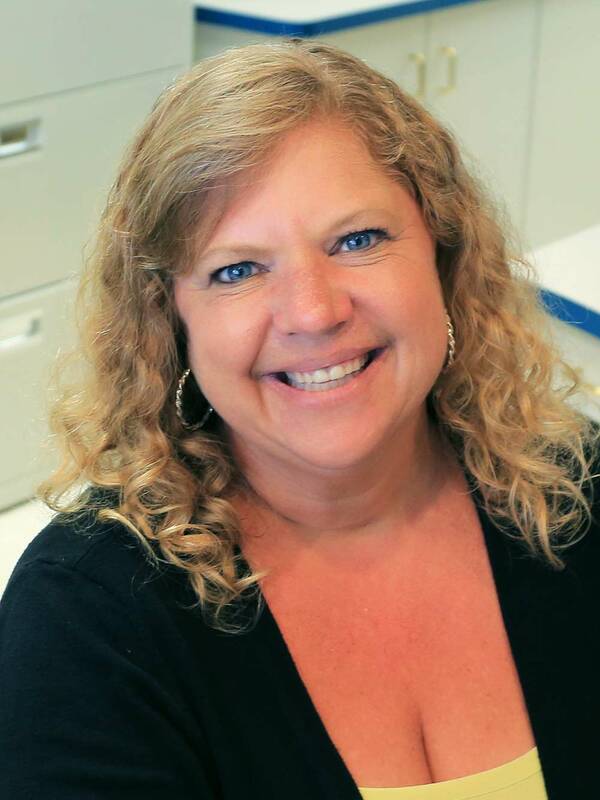 In 2013, Kim moved to the Shawano community and joined Wolf River Dental. She is proud to be part of an outstanding team and feels blessed to be able to get to know and care for the wonderful people of the Shawano area. Ashley is the smiling face you see when you visit Wolf River Dental! Her passion for helping people led her to earn her Associate Degree in Medical Assisting from Globe University followed by a career in the cardiology department at a medical clinic. Ashley enjoys helping to alleviate the fear that patients often have when visiting the dentist. She also loves being a part of giving people confidence in their smile! When not at work Ashley enjoys spending time with her husband. They enjoy farming together and she loves to cheer him on as he races at local dirt tracks. Nancy started looking into a career in dental hygiene while she was still in high school, because she wanted an opportunity to help and care for people. She completed her associate’s degree in Dental Hygiene from Northeast Wisconsin Technical College in 1990 and in 2017 she earned her bachelor's degree in Integrated Leadership Studies from the University of Wisconsin - Green Bay. Since joining the Wolf River Dental team in 1991, Nancy has enjoyed the personal relationships she's developed with the patients. 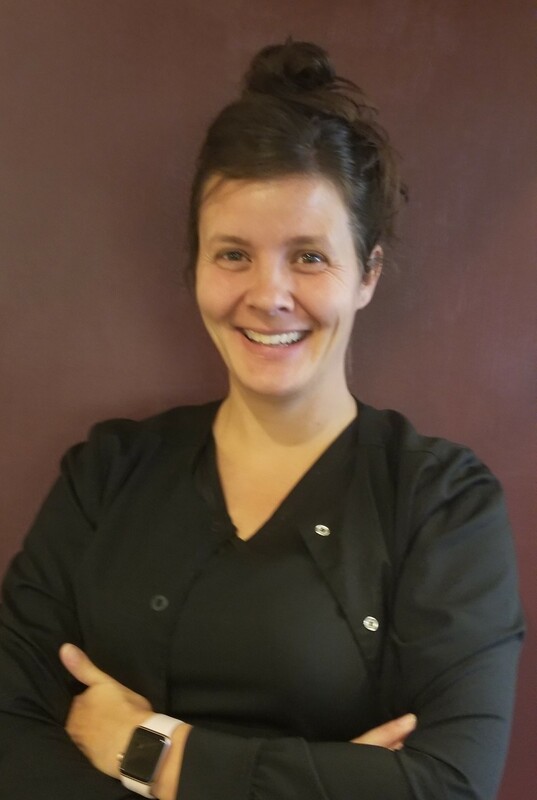 She loves the warm and caring atmosphere she and the rest of the team are able to provide for patients and for the team members of Wolf River Dental. Dedicated to continuing education, Nancy takes courses throughout the year. 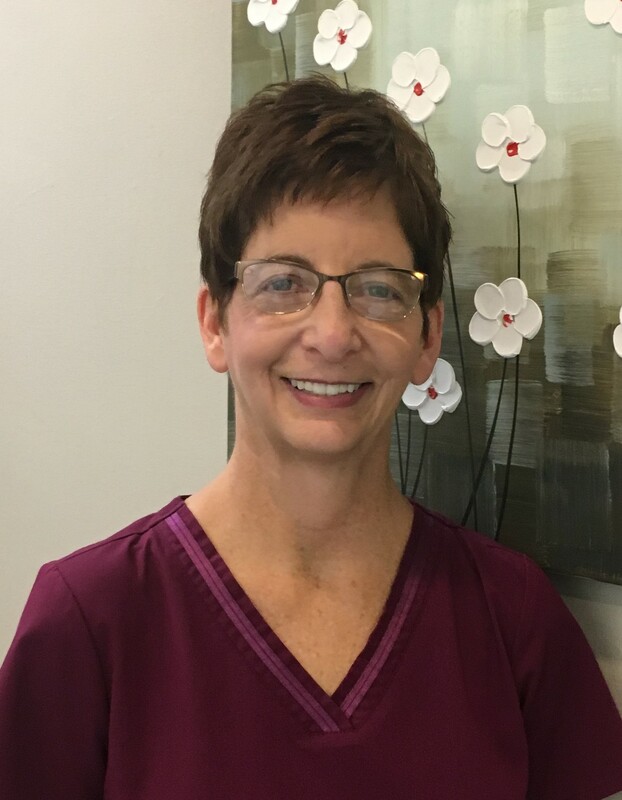 From renewing her CPR certification and OSHA protocol updates to staying up to date on the latest techniques in dentistry, Nancy continues to improve the level of care she provides.Nancy has been married for over 25 years, with two beautiful daughters and a growing family. She and her husband are in the process of building their home, which aside from work and school, keeps her very busy! In the free time she does have, she enjoys riding motorcycles, boating and camping. April knows too well from her family member's experience the embarrassment, frustration and discomfort patients can sometimes run into if they do not receive the right level of treatment. April works hard to help others avoid these problems. She also knows the comfort of a smile -- a pleasure to share and to receive. As part of her commitment to dentistry and helping people, April pursues continuing educations courses, learning the latest and best ways to prevent dental problems. She enjoys learning about the newest and best options for treating dental needs. 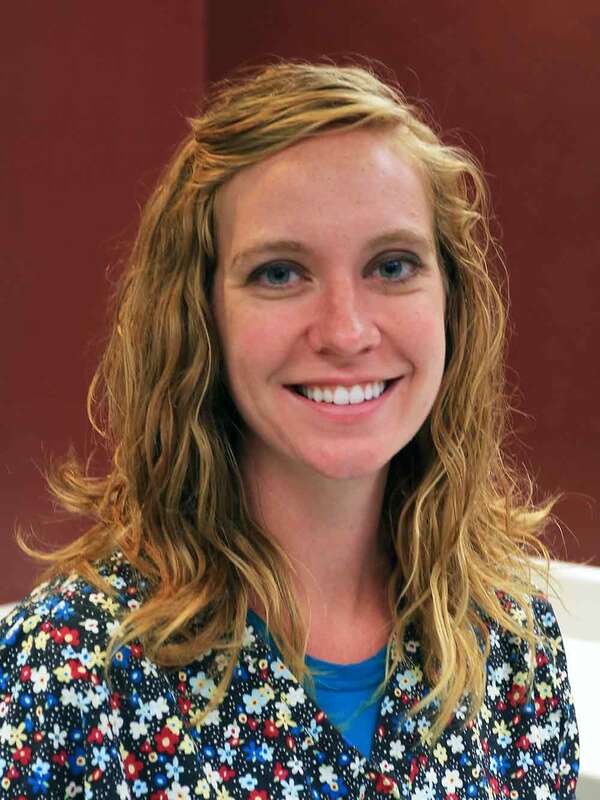 April enjoys getting to know the patients and families at Wolf River Dental, building lasting relationships and sharing her passions and experiences. She looks forward to caring for many more generations! April feels blessed to share her life with her husband, son, daughter and their beloved pets: an energetic Golden Retriever, two lazy leopard geckos and a fish. Spending time with her family and friends is immeasurable. She especially loves watching movies with her kids. April also loves walking to nowhere and just enjoying the beauty present everyday. Although Tracie holds an associate degree in marketing, she has found her passion to be in her work as a dental assistant. She is experienced in pediatric dentistry, including assisting the dentist in a hospital setting. 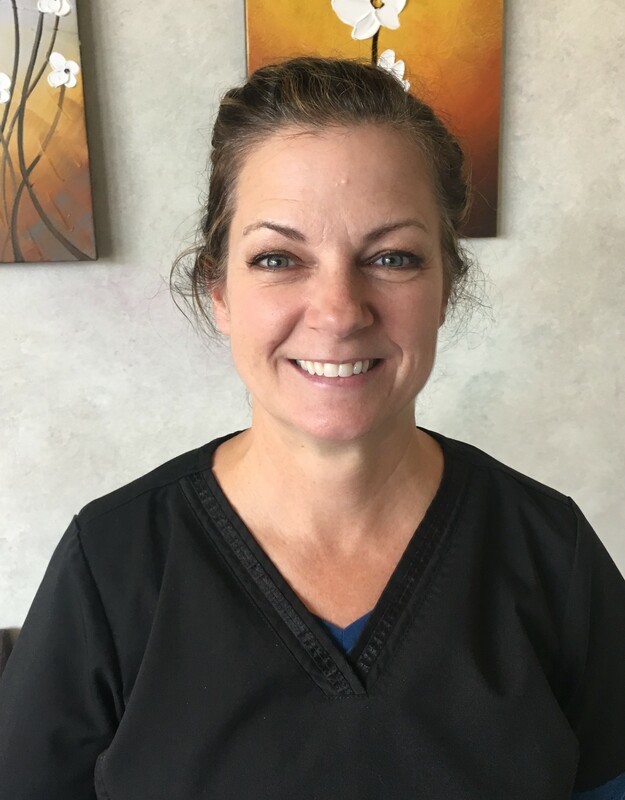 Tracie loves working in the dental field and loves to help her patients have a successful, enjoyable experience each time they visit the office. Tracie is a Shawano resident along with her husband and four children. In their free time, she and her husband love to attend their children’s activities and hang out with family and friends. Ellen joined the Wolf River Dental team in 2003. Prior to joining Wolf River Dental, she spent four years serving as a Medical Service Specialist in the United States Air Force. After serving her country, she worked for 7 years with the Indian Health Service in Keshena, Wisconsin, located on the Menominee Indian Reservation. Ellen completed the Dental Assistant Program at Fox Valley Technical College in Appleton, Wisconsin, to begin her career in dentistry. Each day, Ellen enjoys going to work--taking care of and getting to know the patients. She considers her co-workers family and loves the variety of work her job entails. Ellen is married to her husband of almost 40 years and has a son. Outside of work, Ellen stays very active in her church, serving on the worship committee, working on the weekly bulletins and heading up a community meal every 8 weeks. She also volunteers with Ruby’s Pantry. Outside of work and volunteering, Ellen and her husband enjoy camping with their great group of friends. 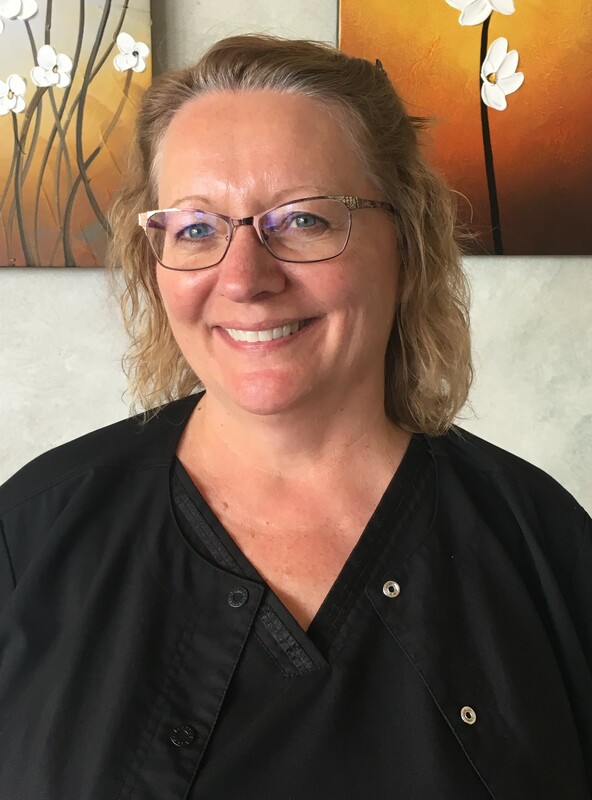 Beth has worked in the dental field since 1982, earning her Dental Assistant degree from Northeast Wisconsin Technical College. She chose the dental field for her career because she wanted to help people live healthier lives. 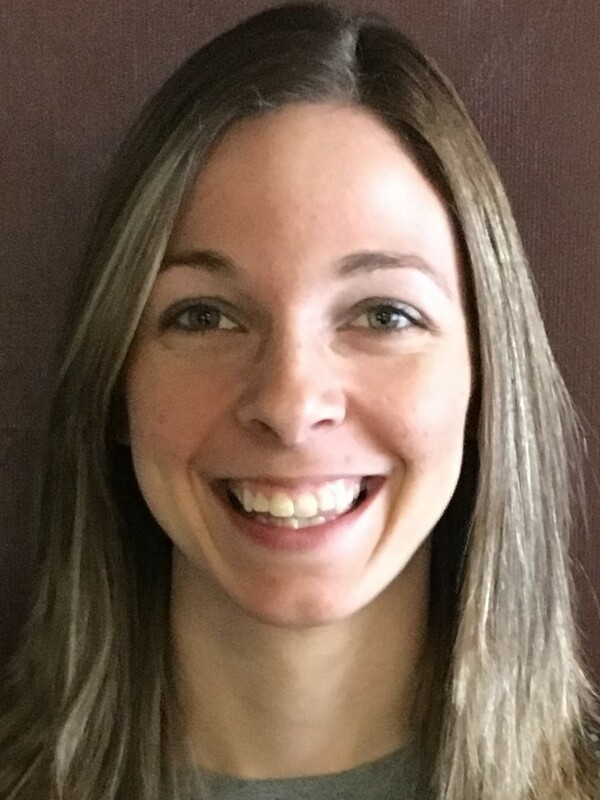 Beth always enjoyed going to the dentist growing up and loves to help create that same positive experience for the patients she works with in the Shawano community. A proud member of the Wolf River Dental team, Beth thinks of her co-workers like family. She loves how well they all work together to meet the needs of their patients. The strong rapport they all share helps to create a positive environment for the team and patients, alike. Beth has been married for over 30 years! She and her husband have one daughter and two wonderful grandchildren. When she isn’t working or spending time with family and friends, Beth enjoys taking walks, crafting and spending time at their cabin.